A rambling and probably incorrect interpretation of some of Chogyam Trungpa's writing followed by a mattress commercial disguised as an episode of Forensic Files. 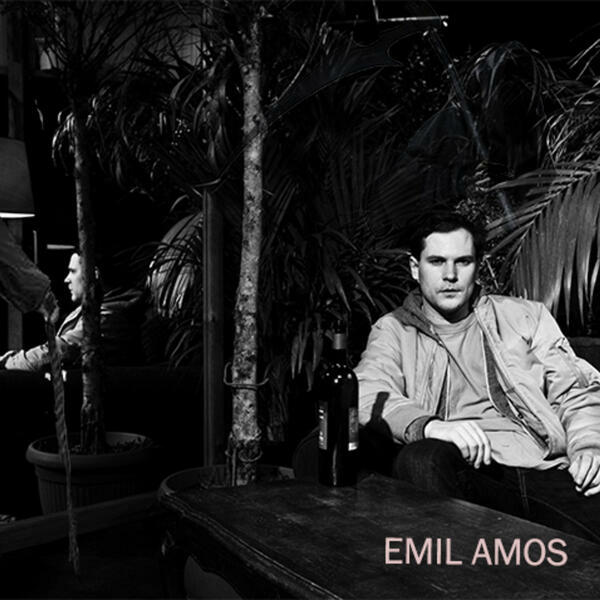 Duncan is joined by Emil Amos (Holy Sons, Grails, OM) and they talk about impermanence, David Bowie, and the dangers of reflecting the true self. THIS EPISODE BROUGHT TO YOU BY CASPER.COM go to CASPER.COM/familyhour and use offer code family hour to get $50 off of your brand new mattress.